• climalite® provides heat and moisture management through ventilation. 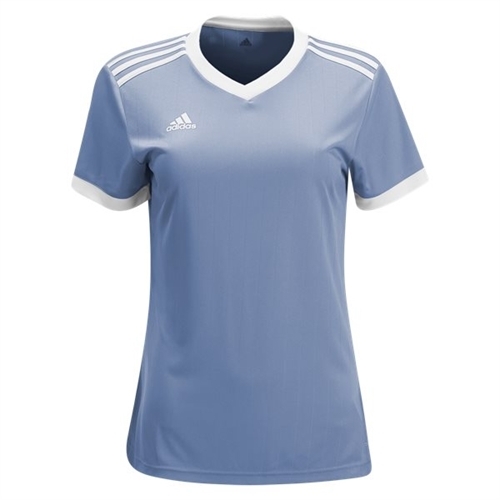 Our adidas Women's Tabela 18 Jersey helps you break past the defense and zero in on the net in this women’s football jersey. Made with a breathable climalite® design.